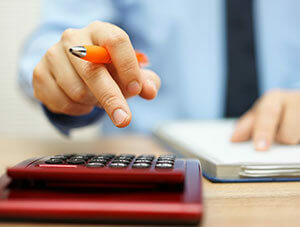 Home » Financial News » Are you ready for the mortgage stress test? For prospective home buyers, there is a new mortgage stress test that will be implemented in early 2018. If buying a home is on your list for 2018, this new stress test is something that you’ll want to take note of, because it’s going to impact how much you are allowed to borrow and in some cases may even impact what kind of home you’re able to purchase. There is currently a stress test that mortgage lenders are required to give to any borrowers who are putting less than 20 per cent down (which are considered insured, high-ratio borrowers). 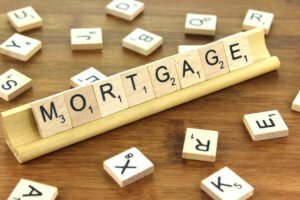 The Office of the Superintendent of Financial Institutions Canada (OFSI) has required high ratio borrowers to qualify for their mortgage at a higher rate (usually the five year posted rate). The change now is that this stress test is going to be extended to borrowers who are putting more than 20 per cent down as well. These homebuyers will need to show lenders that they can afford their mortgage payments based on the mortgage rate which is greater: the five year posted rate or whatever their contracted mortgage rate is + two percentage points. “Qualifying for a mortgage can be tough and this may seem like yet another hurdle to overcome, but this is actually a good thing. Qualifying for a mortgage under the new stress test automatically builds in much- needed wiggle room in your household budget, as interest rates continue to rise,” says Schwartz. 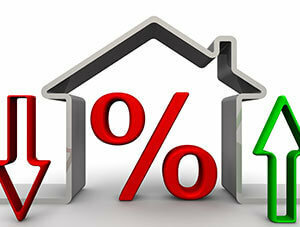 For many home buying Canadians, high interest rates have never even entered the picture. Interest rates have been at historic lows for the better part of a decade. The economy is shifting and has been reflected with two interest rate hikes in the middle of this year. Indications are that rates will continue to rise in the future, which means that home buyers need to be prepared for the new economic reality. How can you prepare for the mortgage stress test? 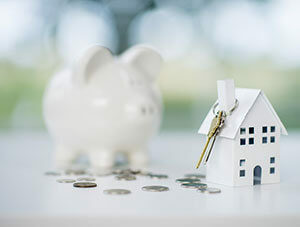 Don’t be discouraged by the new mortgage rules, but use them as an opportunity to construct a healthy household budget that will help you get the financial benefits of home ownership: letting the equity in your home grow while keeping your debt down. Realizing that a mortgage stress test means that you may not qualify for as high a mortgage loan, there are steps you can take today to get yourself in a better position to pass the test and buy the home. Start by reducing your debt. If you’ve got substantial debt, servicing debt payments, particularly those with high interest rates, takes a chunk out of your monthly income. It’s also advisable to have your debts low when you buy a home, so that you can more easily manage the repair and maintenance expenses that go along with home ownership. Another way to help you qualify for your mortgage under the stress test is to increase your down payment so that you need to borrow less money. 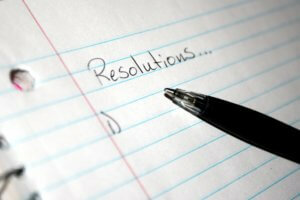 In addition to the cash that you’ve got set aside, are there other ways increase the amount? Do you have an RRSP that you can withdraw from under the Home Buyers Plan to add to your down payment? Do you have any other savings? Do you anticipate any work bonuses or tax refunds?. These could come in handy for a down payment. You may be well served to consider a smaller home or different house type (like a condo or townhome vs. a detached home) because the price tag is going to be much smaller. Don’t forget that home ownership is all about climbing the property ladder, which means that, as you build equity in your home and pay down your mortgage over the years, you can trade up to a larger or different home as your budget permits in a responsible way. Trying to get your finances in order to qualify for a mortgage? We can help. 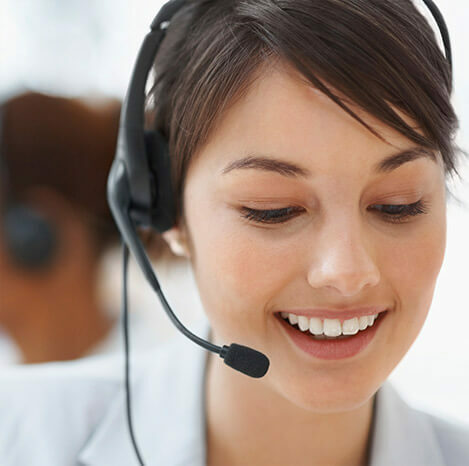 Call us at 1-888-294-3130 or check out our free online debt analysis .